The colors of fall and the sound of the leaves falling to the ground are my favorite things about this time of year. 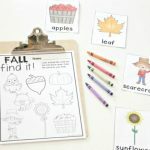 Well, that and adorable, fall-themed educational activities like this Fall Editable Sight Word Game! 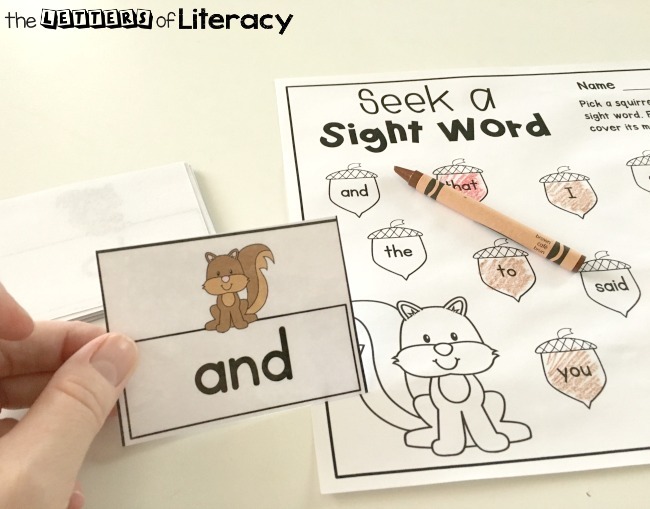 This fall literacy center features one of our favorite fall characters, the squirrel. 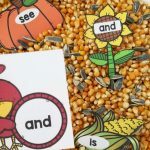 Let’s get started with the next sight word activity in our series! 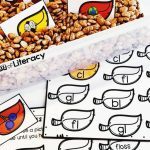 My absolute favorite thing about this literacy game is that it is Editable! Isn’t that fantastic?! 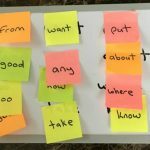 You get to choose the words that your students are practicing at center time. The possibilities are endless with an editable activity. 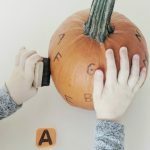 You can choose to use fall-themed words, spelling words, High-Frequency Words, Dolch Words, Sight Words and the list goes on! 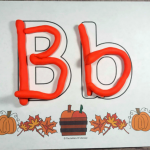 Tip: Use colorful candies or fall themed manipulatives to “cover up” the sight word acorns on the recording sheet instead of coloring with crayons or markers, to make it reusable! Just slide the pages into a dry erase pocket or sheet protector! 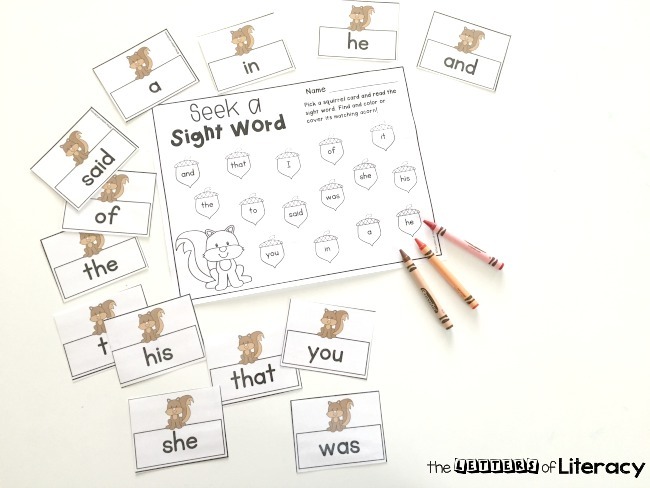 Print, laminate, and cut apart the sight word squirrel cards. 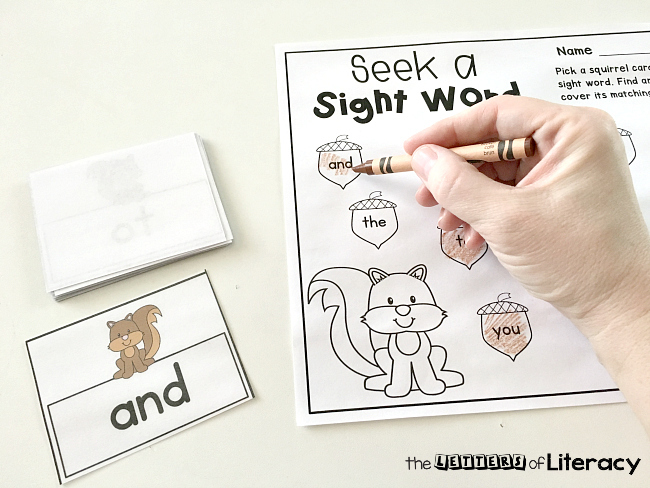 Place the Seek a Sight Word Coloring page in your literacy center with crayons, markers, or colored pencils and Sight Word Squirrel Cards. The activity continues until all of the sight word squirrel cards have been read and the acorns have been colored in on the recording sheet. If a player doesn’t know the sight word, they must put the card at the bottom of the pile and they miss their turn. The player with the most sight word acorns colored at the end of the game is the winner. Ready for some sight word fun? 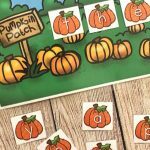 Grab your copy of this Fall Editable Sight Word Game by clicking the blue button at the very end of the post. 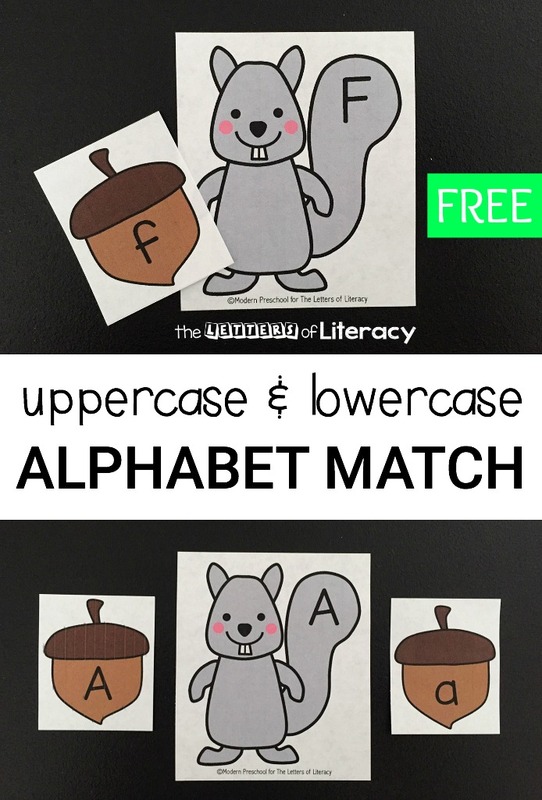 Then, hop on over to see our Squirrel and Acorn Alphabet Match Activity! Best resource EVER!!! thank you SOOO much for making it editable and so easy to use… I’m in love with this! Hello to Anali in Paraguay! 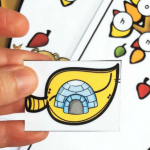 We are so happy to hear you like our editable sight word game. 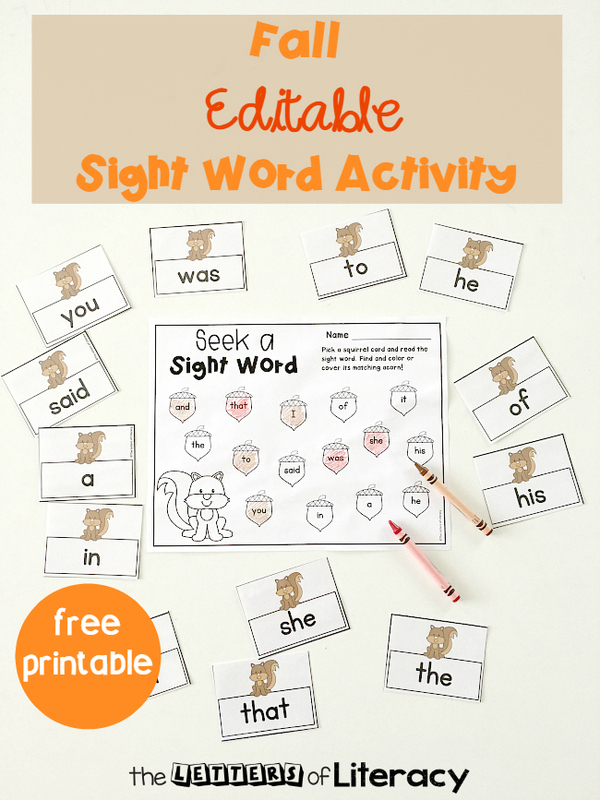 Soon we will have our page available with all of our free editable sight word games. Check back soon! Have a great school year! This is awesome! I love that it is editable because it gives me so much more flexibility as to how I use it to differentiate for my students. Thank you for the great activity!